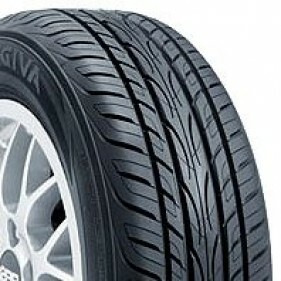 The Yokohama AVID ENVigor is an All Season High Performance tire for passenger car. The Yokohama AVID ENVigor is an advanced high performance grand touring radial that utilizes a safer compound that incorporates zero waste rubber. This tire has 6 pitch tread variation that reduces road noise for a quiet, comfortable ride. 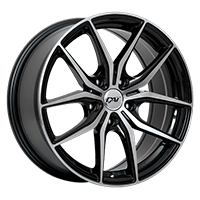 The Advanced Silica Compound of the AVID ENVigor delivers ultra-low rolling resistance for increased fuel efficiency. 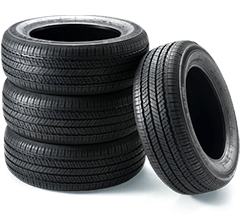 This tire also has optimized tread design that provides more even tread wear and better traction in wet and winter conditions. Yokohama AVID ENVigor tires are eligible for a 110, 000 km or 5 years tread life limited warranty.